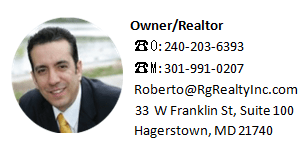 Beginning Real Estate Investors If you’ve been curious about investing in real estate in Hagerstown and are ready to take the first step, you might already realize there are right ways and wrong ways to start your real estate investing career. Taking that first step correctly is critical to long-term success. Plenty of beginning real estate investors stumble early on, which either discourages them quickly or costs them money (or both). You’re not going to live in your investment property. So your personal tastes don’t really matter. Getting caught up in the aesthetics of a home, granite counter tops, tons of sunlight, open floor plan, etc. can leave you to feel like you have to have a particular home, even if it’s not a great investment. Don’t fall in love. Instead of getting hung up on a home’s amenities, simply consider the numbers. Is it a good value? Can you get a good monthly rent amount? How much will it cost to maintain? What will your monthly cash flow be? Investing primarily in potential price appreciation is mostly speculative. It’s somewhat of a gamble, and it involves selling the home in order to realize a return. Meanwhile, the monthly cash flow figure gives you a clear rate of annual return almost immediately. If you put $25,000 down on a home, for example, and earn $5,000 per year in positive cash flow, you’re guaranteed an annual rate of return of 20 percent, regardless of the property’s market value. The old adage of “buy as much home as you can afford” doesn’t apply to investment properties. Emptying your bank account to acquire your first income property means you have nothing left in reserve to cover repairs and maintenance, pay to advertise the property for rent or to make a monthly payment during a month the property might be vacant. 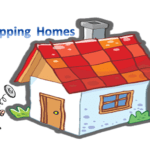 Be prepared to do at least minor repairs and maintenance even on a home that’s in great condition. Beginning Real Estate Investors need to Have enough money to properly market the home when you put it up for rent. When collecting monthly rent, set some aside each month so that you can build a cash reserve to handle expenses when they come up. The last thing you want to do is build personal credit card debt on a home that’s supposed to be paying you. Beginning investors who think they are well-equipped to own an investment property because they own a primary residence can be in for a rude awakening. It’s different. From shopping for the right investment property to handling bookkeeping and property management, it can be a lot for one person to handle. It helps to have a real estate agent who has worked with investors before. 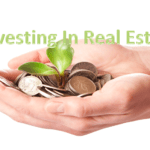 Buying the right investment property is a big step toward initial success. It can also be useful to have trusted, go-to contractors in case of needed repairs, and maybe an attorney and accountant to help with leases and tax preparation. Network and build a “team” that will make your life easier. Just because a home is priced below market value doesn’t mean it’s necessarily a “deal.” Buying a $100,000 home that needs $10,000 worth of work can be less profitable than investing in a $120,000 home that’s completely move-in ready. 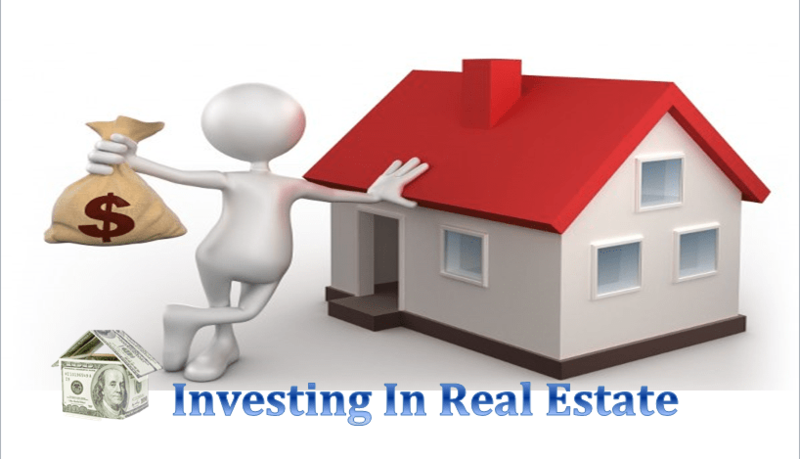 Price is not the primary indicator of value for an investment property. You have to research the area to make sure market rental rates are attractive, verify that the school district is desirable, and ensure that there is demand for rentals in the area. These are bigger factors in a home’s profitability than the original sales price. You want the place rented and for as much monthly rent as possible. You don’t have to be Warren Buffet, sometimes called the “world’s greatest investor,” to be a successful real estate investor yourself. But it’s important to get off to a solid start, and knowing these dos and don’ts are a good guide for any real estate investor.